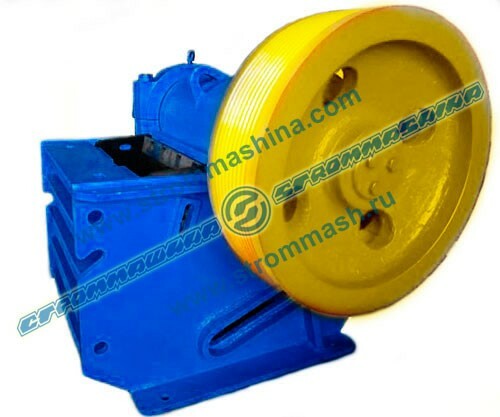 The Jaw crusher SMD 108 is a popular crushing equipment type. This crusher is primarily used for coarse crushing. The jaw crusher operates by crushing the material between corrugated steel surfaces (jaws). The jaw crushers are very popular due to their high productivity and operational simplicity.